An attempt to emulate stunt cyclist Danny MacAskill sparked a rescue in the Cuillins last week. A mountain biker was airlifted to hospital last Friday after breaking her leg following a fall in Coire Lagan – almost 2,000 feet up into the heart of the Skye mountains. 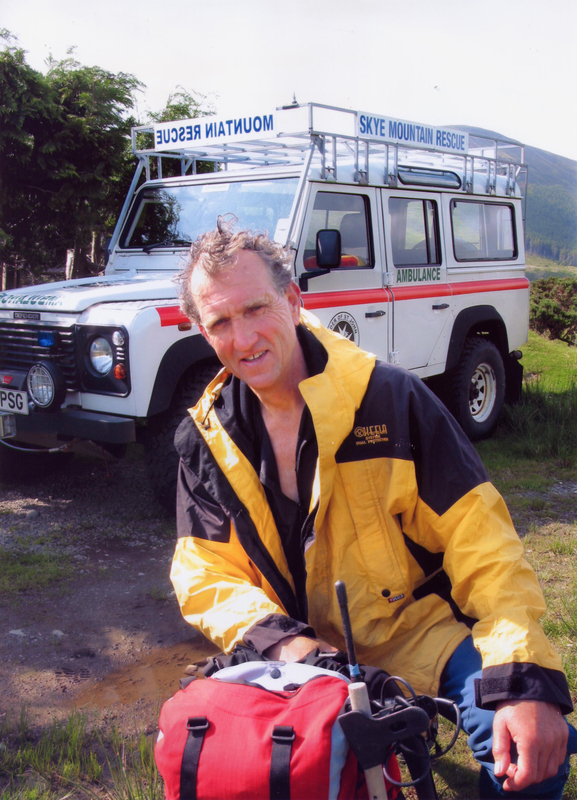 Skye Mountain Rescue Team leader Gerry Akroyd believed the cyclist had been trying to replicate some of the gravity-defying stunts performed by Skye-born MacAskill during his epic film ‘the Ridge’, which became an internet sensation in 2014. 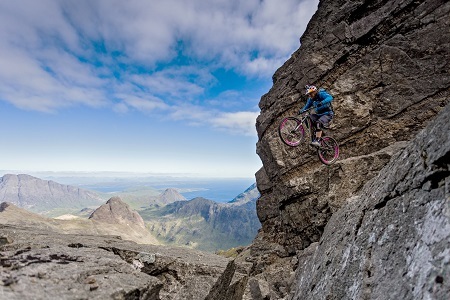 In the online film – which has been viewed over 50 million times – MacAskill can be seen carrying out a series of tricks on the ridges and boulders of the Cuillins. Mr Akroyd said the alarm for the injured Swiss mountain biker was raised by a walker arriving back at the Glenbrittle campsite. After initial confusion as to the injured woman’s location, she was traced to Coire Lagan and winched to safety by the Stornoway coastguard helicopter. The woman received treatment for a break in her lower leg at the MacKinnon Memorial Hospital in Broadford, and last weekend flew home to Switzerland to continue her recovery.